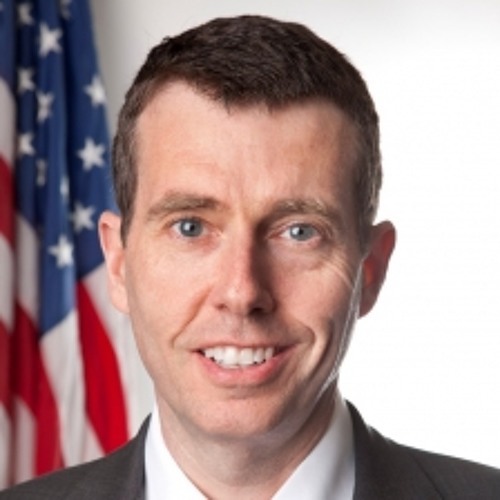 Ralphie on Twitter: twitter.com/ralphieaversa David Plouffe served as the Campaign Manager for President Barack Obama in 2008. He was also a Senior White House Adviser before joining Uber as the Senior Vice President of Policy and Strategy. Unbeknownst to Mr. Plouffe until this interview, he also gave Ralphie one of the biggest breaks of his career. Plouffe called "Ralphie Tonight" to chat about Uber's present and future, and of course that aforementioned break.